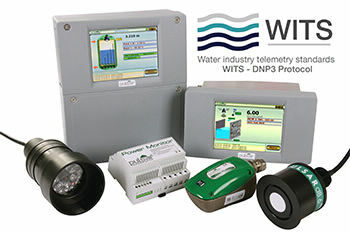 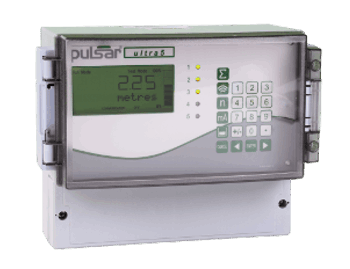 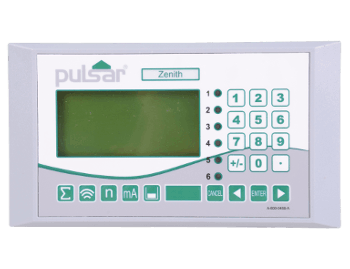 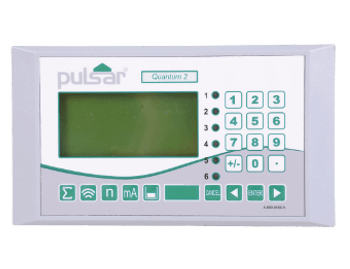 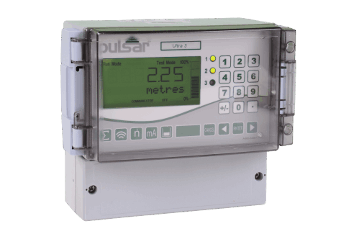 Pulsar's pump controllers offer a variety of control routines depending on the level of pump automation and management you require. 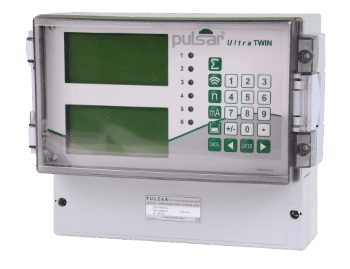 Ranging from simple pump control routines such as duty assist and duty back-up to more advanced routines such as pump efficiency, predictive maintenance and pump reversing. The Quantum 2+ controller includes all the features within Quantum 2 with the exception of the second mA output for pumped flow rate. 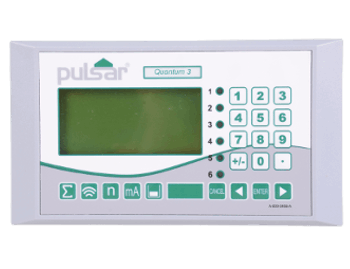 The Quantum 2+ controller instead features 1x mA output and the addition of 1x mA input.